Cheese, sausage, football, beer, expansive forests… what’s not to love about Wisconsin? Milwaukee offers a robust city life with ample conference space in the heart of local German culture. 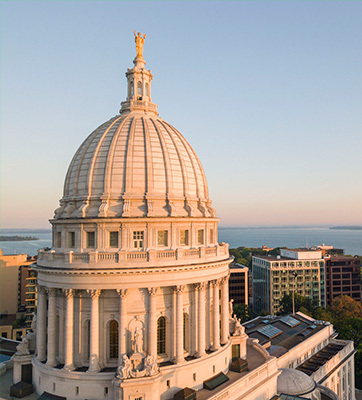 Farther west in Madison, your attendees can enjoy a younger, hipster vibe—and everyone can buy lunch at the best farmers market in the state. Head to Green Bay to watch the famous Packers take the field after a day of meetings, or head up to the Northwoods for a serene lakeside retreat. 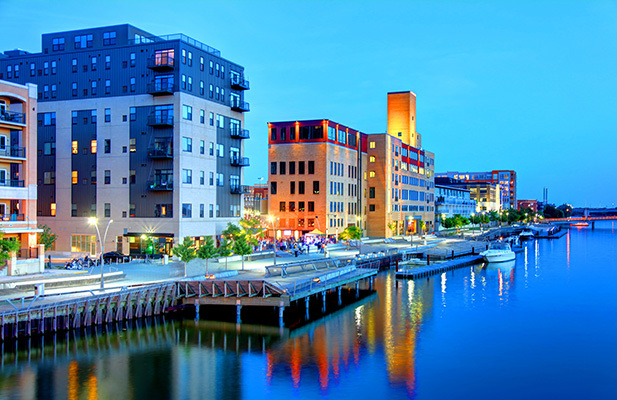 Wisconsin has everything you need for a perfectly planned meeting, from urban sprawl to quaint fishing villages. Plus, expansive convention space and delightful food are available, all within a day’s drive or less from a major airport. 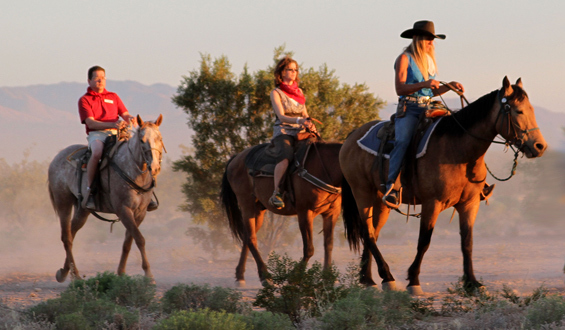 The experts at PRA can help you plan the perfect business program, whether in the city, out in the country, or in the woods.